Home > About > Our Doctors > Nelson Westerhout, M.D. Biography: Dr. Westerhout has been in practice for over 28 years. 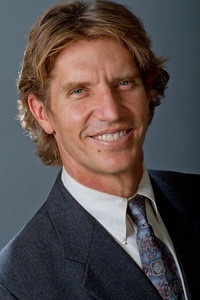 He works in Newport Beach, CA and specializes in Anesthesiology. Dr. Westerhout is affiliated with Hoag Memorial Hospital Presbyterian.